All products ship from Las Vegas, NV via USPS or FedEX ground the same or next business day. 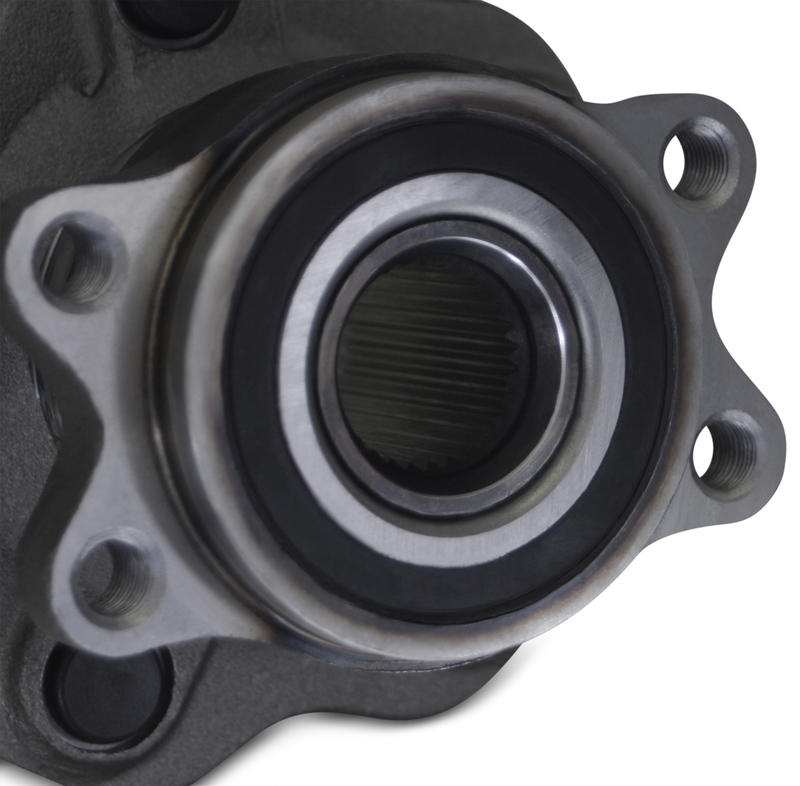 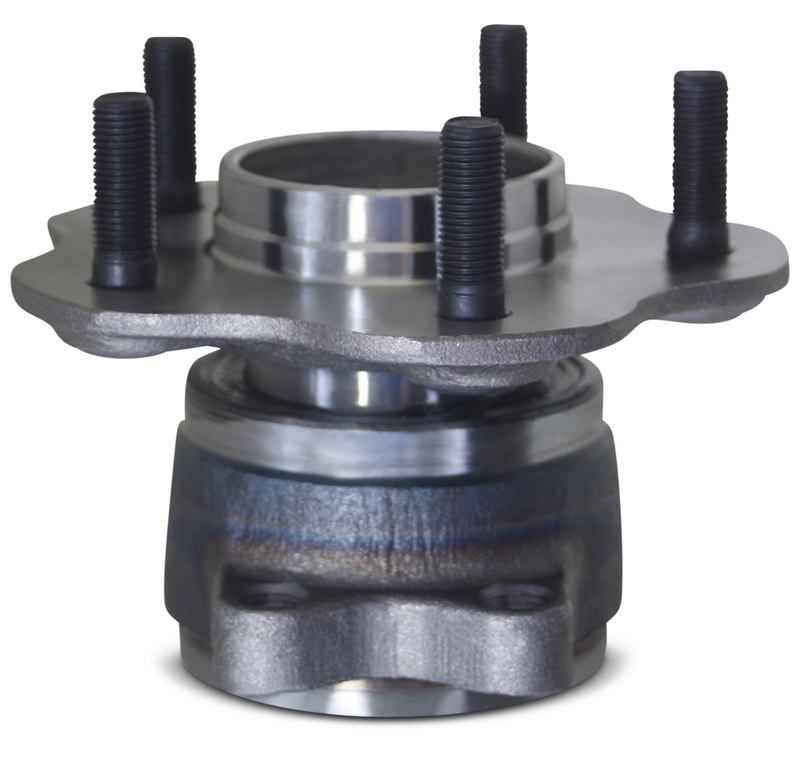 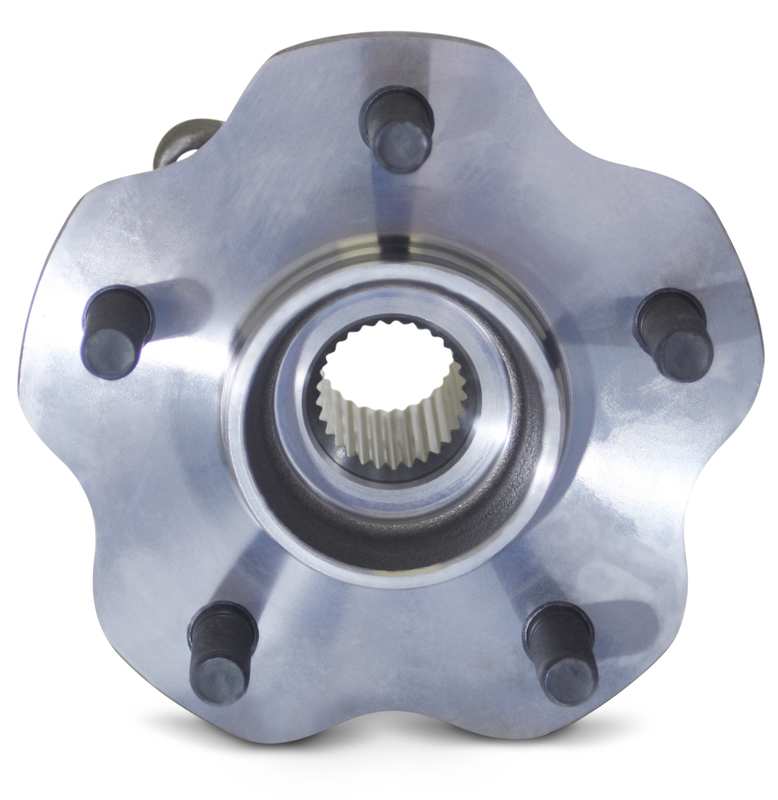 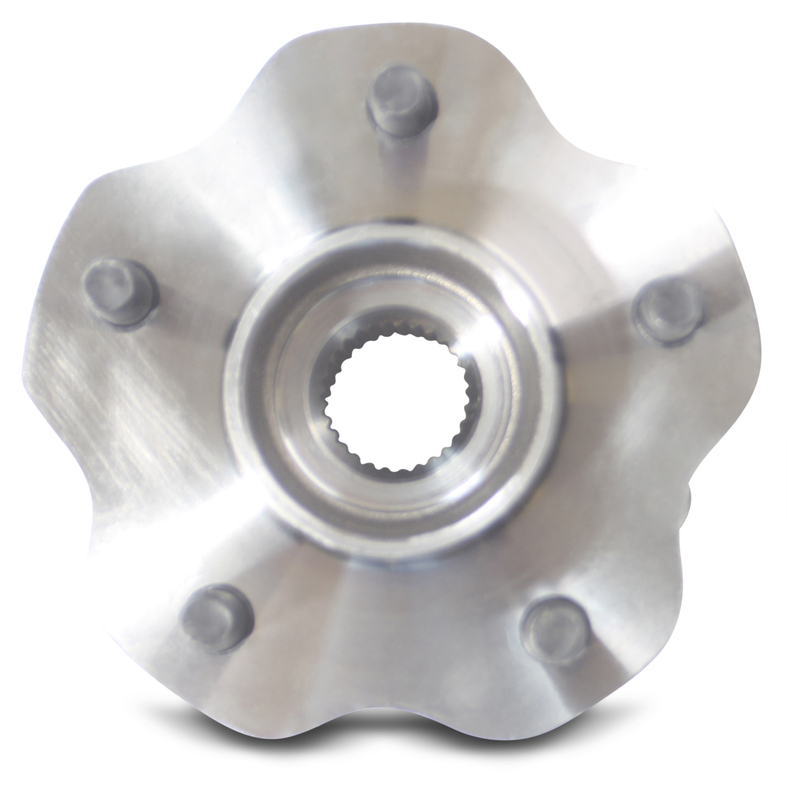 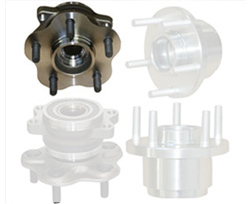 Single rear 5-lug wheel conversion hub for fitment in any S13 (1989-1994) Nissan 240SX / Silvia / 180SX / S14 Nissan 240SX (1995-1999). 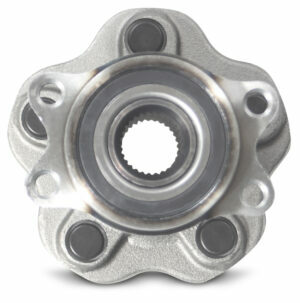 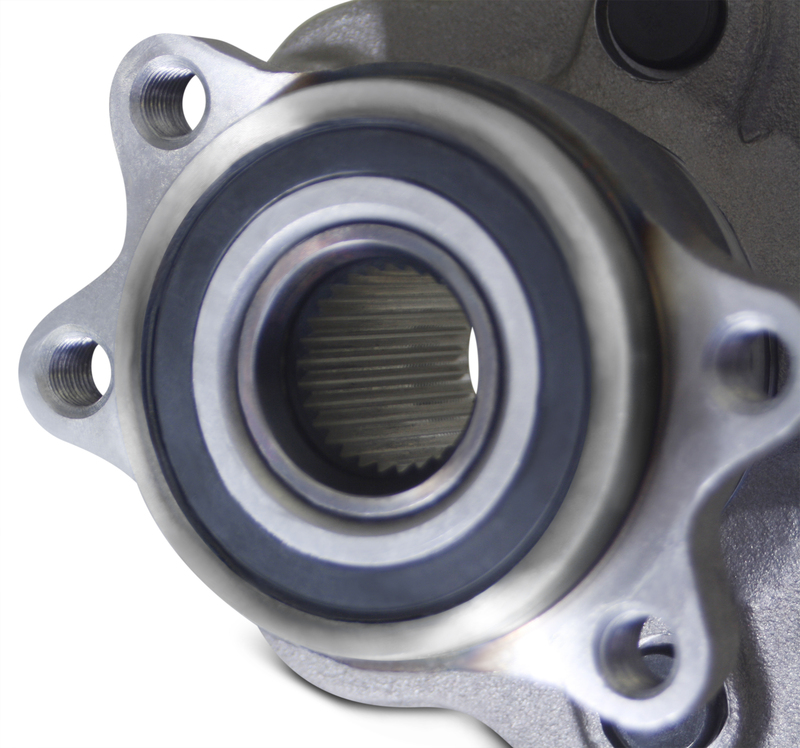 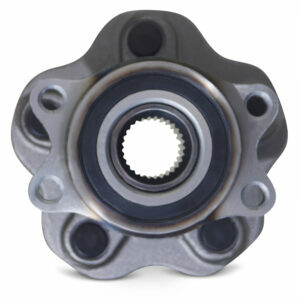 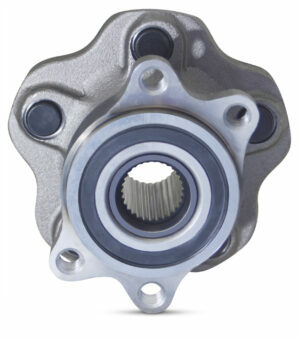 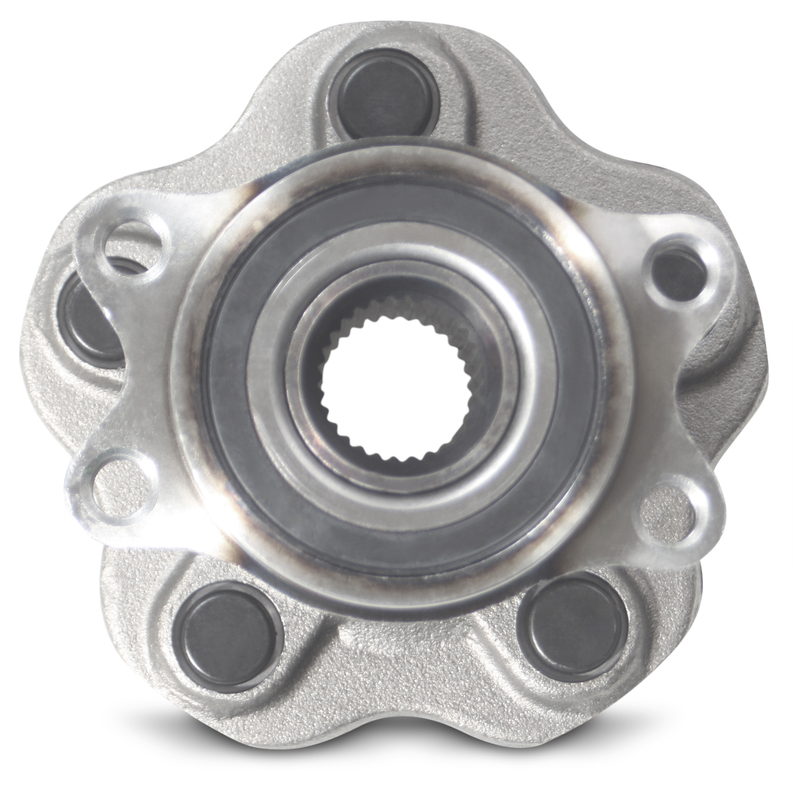 Prepressed with bearing, 100% bolt-on. No modifying spindle, balljoints, anything. We provide a 30 day money back return policy. 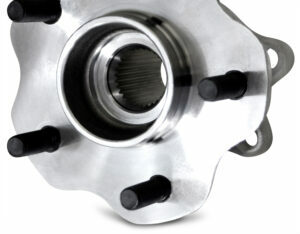 We accept returns of unused product within 30 days of purchase. 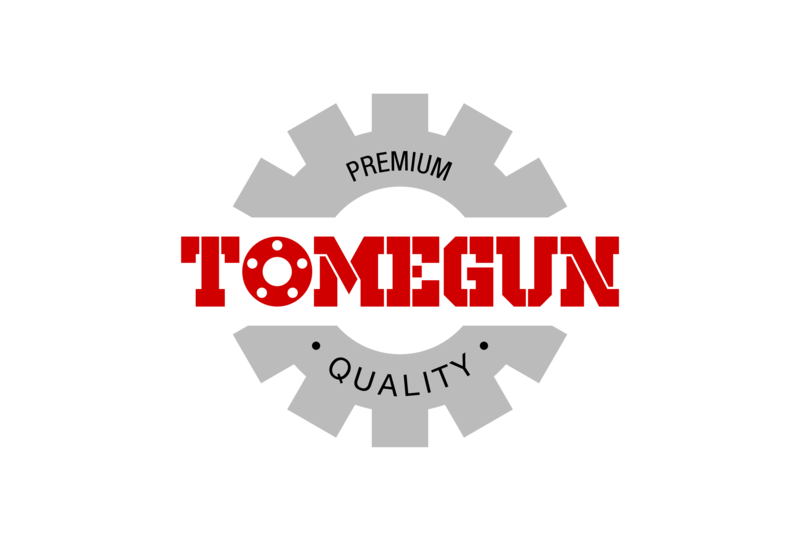 Subscribe to our newsletter and never miss out on the best deals.